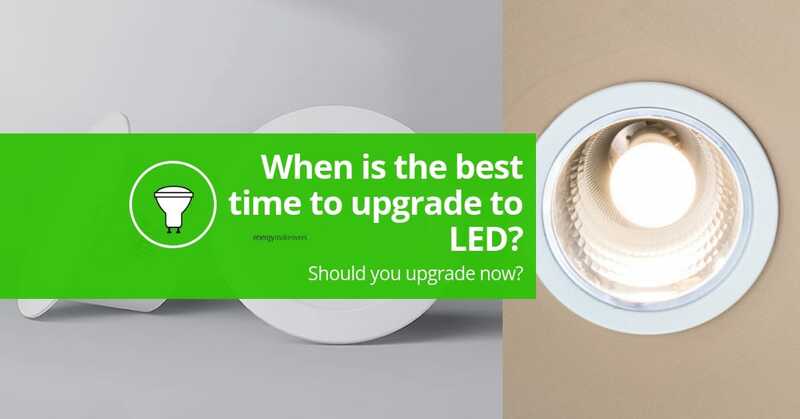 When is the best time to upgrade your lights to LED? 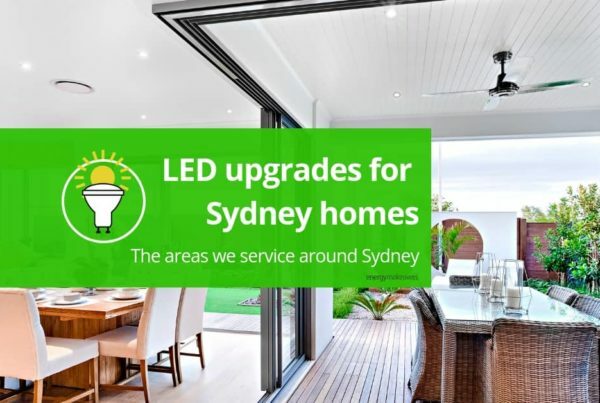 States like NSW and Victoria offer homeowners and tenants the opportunity to upgrade their downlights from energy-hungry halogens to energy-efficient LEDs with incentivised offers through their state programs. We have written about these before for Victoria’s VEU program and NSW’s HEER incentive. 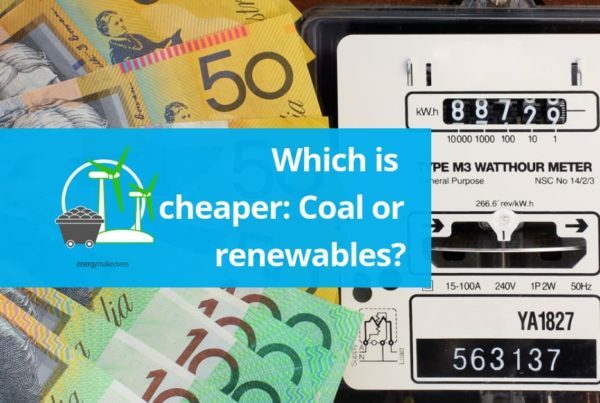 The VEU program (previously called VEET) is the Victorian Energy Upgrades program and offers incentives such as rebates to Victorian residents to encourage energy efficiency upgrades in order to help the state reduce its carbon emissions. 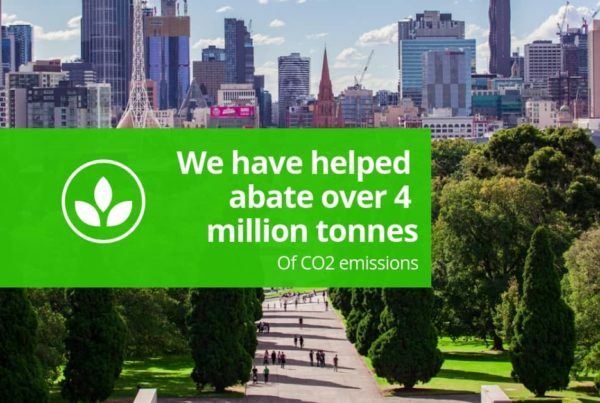 It has set a target of 6.5 million tonnes of CO2 emissions saved by 2020. The HEER (home energy efficiency retrofits) method is a program launched under the NSW state government. Under both of these programs, Energy Makeovers offer free LEDs* for lighting upgrades under the downlight upgrade incentives around Melbourne and Sydney. Governing parties come and go and changing-leadership can bring changes in state incentives. The Labor government was just re-elected in Victoria but that doesn’t necessarily mean the retrofit lighting incentive will be around permanently. So, there’s no time to waste! Take the opportunity to upgrade your home’s downlights to LED now and you could save 85% on your lighting bill immediately. They reduce your carbon emissions and your energy needs. *LEDs are available free, however, we do charge a $59* installation fee. Here are some relevant videos including 1 on the VEU program and the upgrade we offer in Sydney. *$59 installation fee in place from 1st March, 2019. LEDs are included free or charge.